[Image: The Berlin Reich Chancellery, designed by Albert Speer]. 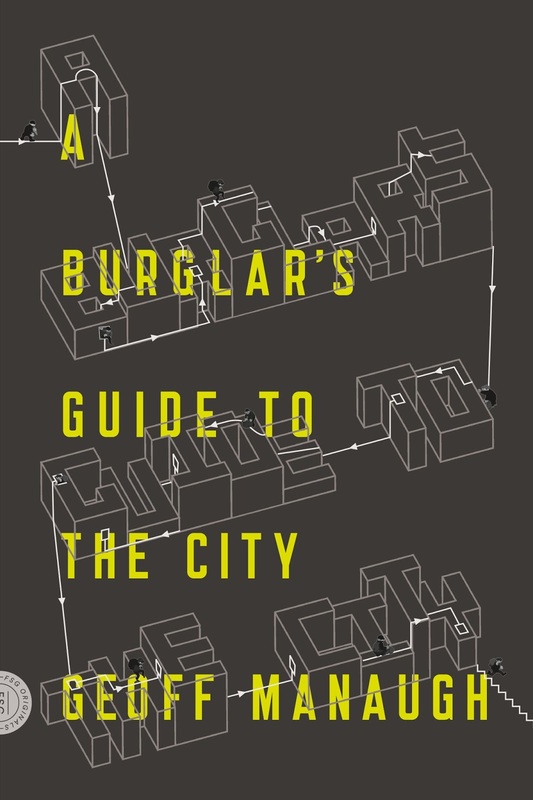 Jim Rossignol's recent guest post about the architecture of "evil lairs" reminded me of a brilliant vignette from Deyan Sudjic's 2005 book The Edifice Complex. 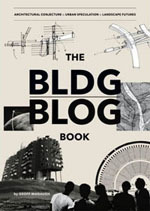 In a chapter called "The Long March to the Leader's Desk" – a virtuoso example of architectural writing, and easily the best chapter in the book – Sudjic describes how Emil Hácha, Prime Minister of what was then Czechoslovakia, came to visit Adolf Hitler in his Albert Speer-designed Reich Chancellery in Berlin. The Chancellery – Hitler's "evil lair," if you will – proved so psychologically overpowering that Hácha, "a short man in his late sixties with thinning and receding hair," according to Sudjic, suffered a heart attack and very nearly died after walking through it. 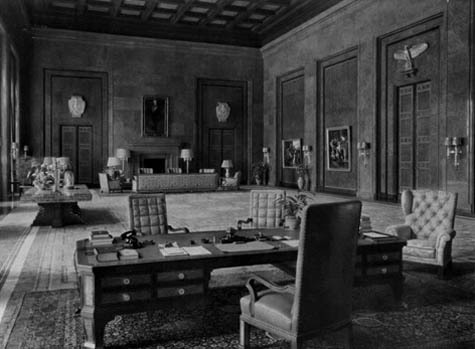 [Image: Hitler's office in the Chancellery]. Hácha was white faced, anxious, and dizzy as he made his way across the entrance lobby, completed just eight weeks earlier. He was exactly the kind of visitor the Chancellery was designed for. If ever architecture had been intended for use as a weapon of war, it was here. The grandeur of the Chancellery was an essential part of Hitler's campaign to browbeat Hácha into surrender. 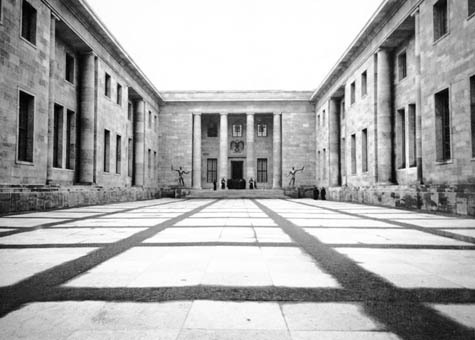 Beyond the courtyard, itself a kind of summation of the Nazi state, was an elaborate sequence of spaces inside the Chancellery, carefully orchestrated to deliver official visitors to Hitler's presence in a suitably intimidated frame of mind. After a quarter-mile walk, visitors were left in no doubt of the power of the new Germany. 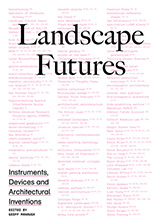 Indeed, Sudjic suggests that Hácha experienced the building "like a spelunker, moving from one giant underground cavern to another, never sure exactly where he would find himself, or what he would have to confront next, as an intimidating and bewildering sequence of spaces unfolded in front of him." Past the chancellery guards and out of the way of the floodlights, [Hácha was led] across the porch and into a windowless hall beyond, its wall inlaid with the pagan imagery of mosaic eagles grasping burning torches garlanded with oak leaves, its floors slippery with marble. There was no furniture, nor even a trace of carpet to soften the severity of the hall. (...) Under the hovering glass and the massive marble walls, the bronze doors at the far end of the hall shimmered and beckoned and threatened. Visitors were propelled down its length as if being whirled through a wind tunnel. As Hácha walked, he was aware of his heart accelerating in rapid fluctuating beats. The hall that they walked through was thirty feet high. On the left a parade of windows looked out over Voss Strasse, and on the right were five giant doorways, each seventeen feet high. They stopped at the central pair of double doors, guarded by two more SS men in steel helmets. On a bronze scroll above the door case were the initials AH. Even here, at the very door to Hitler's study, Speer's spatial theatrics weren't finished. Passing through those gigantic doors, Hácha found himself standing at one end of a 4000-square-foot room, surrounded by "blood-red marble walls." At the other end, in front of a fireplace, was "a sofa as big as a lifeboat, occupied by Joseph Goebbels and Hermann Göring" – and nearby was Hitler, seated at his desk. Incredibly, "To walk from the door to the desk took a nerve-wracking full minute." By that point, though, Czechoslovakia's fate was sealed: Hácha's will collapsed as soon as Göring began to describe the Nazis' military capabilities, and he suffered a heart attack. Not before signing his country over to Hitler, of course – "a humiliation that he had ample time to reflect on," Sudjic writes, "during his endless walk back through the marble and mosaic halls of the Chancellery." I find it intriguing that many fascist governments in the past and in our present age love the idea of creating and supporting the building of enormous halls, squares and city centres...despite the obvious economic damage. It may look impressive and menacing but when you have a state that surrounds itself with such things it always seems to end up being unable to support its own people. Case in point North Korea. I'm agree with Ali.. by the way this is a nice article.. thans for inspired me..
Speer wasn't really a bad architect in a technical sense-he produced a truly "functional" architecture that his client was very pleased with. He was, however a nasty piece of work and a bad architect in the moral sense! I'd go so far as to call Speer a fantastic architect. His work could have been put to so much better use. 'The Nazi Who Said Sorry' is what they called Speer. Maybe his work is a new scenario for the earlier post about villains' lairs. But the good anti-fascist, I was struck by the ease with which one might turn this around on its masters. About it taking a full minute to reach Hitler's desk, I thought of a perfectly good way to overcome those constrained by feet: add wheels. Feel the power dynamic shift between a bicyclist, normally the weak-person on the street, on riding on the sidewalk. Suddenly, to pedestrians your speed and rolling inertia becomes a new power entering the terrain. Imagine rolling across one of the grand, cavernous halls filled with Nazi imagery on a bicycle, merrily ringing the bell? Take's the wind right out from under the eagle's wings. What skateboarder hasn't seen the perfectly smooth and flat halls of a mall or a museum as the dream terrain, not only because of the surface, but also because of the affront to these dignified spaces of pure pedestrianism? Gang way, coming through! Roll into Hitler's office on a segway, and purr back and forth across the carpet while Goering tries to describe a Stuka divebomb attack. Do a spin, rolls loops around the desk. War? Oh yes, very interesting. Lebensraum? Did you know I can get up to 12mph on this thing? Naturally, the guards won't let you take your skateboard into the museum, or bring your bicycle into the Reich's Chancellery. Such Fascist times call for unconventional resistance. Bring out the wheeled-sneakers: the locomotive power polarity shift of pre-teens everywhere. These are my chunky, pubescent feet, aren't they? A symbol of awkwardness, and sub-citizen status--until all of sudden it's time to take grandma to the park, or mom is dragging you school shopping. Now your flat, inside-voice world is my own personal skatepark. Take that, mom, dad, and Hitler! Perhaps Emil Hácha suffered Stendhal Syndrome? I can recommend a book called Albert Speer: His Battle with Truth by Gitta Sereny, an very interesting person indeed. And also note as an Architectural point that the fascist buildings of Europe all seem to share a similar style.